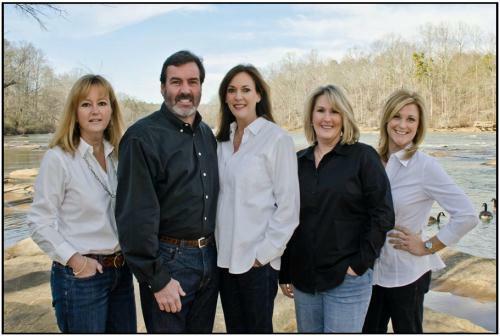 The Frye Team's mission is to be the real estate resource for our friends, family & referrals. We are committed to making a difference in the lives of our sellers, buyers, fellow realtors & community! For more than 25 years, Teri and Pete?s passion is to exceed the expectations of their clients. As founders of the Frye Team, Teri and Pete?s philosophy is simple: to provide the highest level of service for each and every client. As Atlanta natives, they are able to add another dimension to their experience as real estate agents. Being genuine has always been at the heart of what they hold to be true in their personal and professional life. It is this same concept that has distinguished the Frye Team and their special brand of service.